Situated on an isolated ridge in the Shivalik Hills, overlooking ravines and green fields, Nahan is a pretty town well known for its cleanliness and dust free streets. Nahan in Sanskrit means the Invincible. 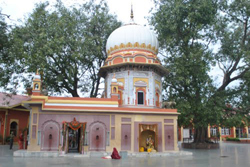 Founded by Raja Karma Parkash in 1621 AD, Nahan has several famous temples and tanks which add considerably to its attraction. The old palace in the heart of the town and the mystic lonely walks only add to the beauty and serenity of the place. Located at 88 kms from Solan, the charming town of Nahan, experiences pleasant climate throughout the year. Bountiful in the natural wealth this small town is situated on the Shivalik hills. At 45 kms from Nahan, Paonta Sahib is the place where the tenth Sikh Guru, Guru Gobind Singh had come and stayed. 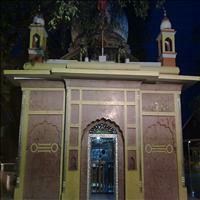 To commemorate this particular occasion a Gurudwra by the name of Paonta Sahib was constructed. Paonta means where the foot of the great Guru landed. 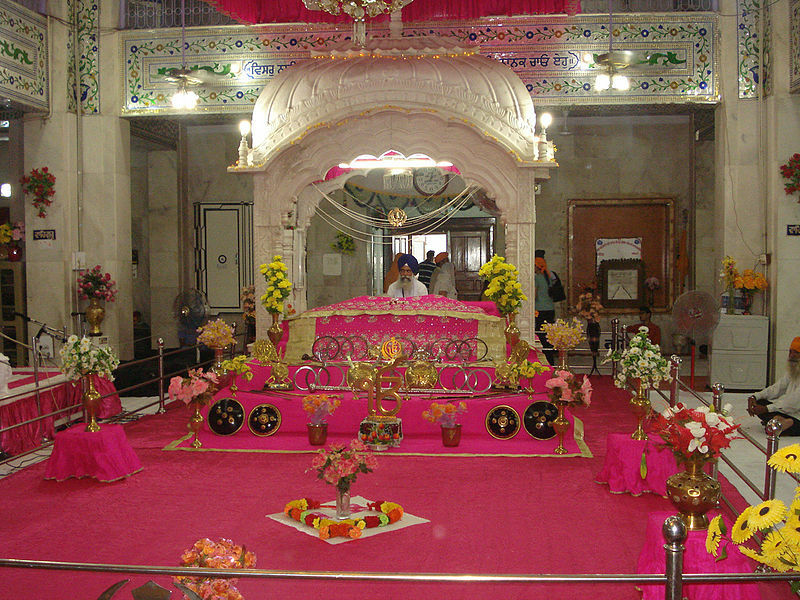 It has become a major pilgrimage point for the Sikhs and others. 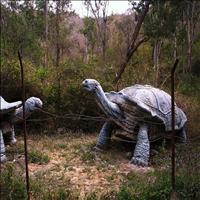 Suketi Fossil Park located at a distance of 21 kms from Nahan on the banks of Narkanda River. It is he only place in Asia where fossils of the pre-historic animals have been found. 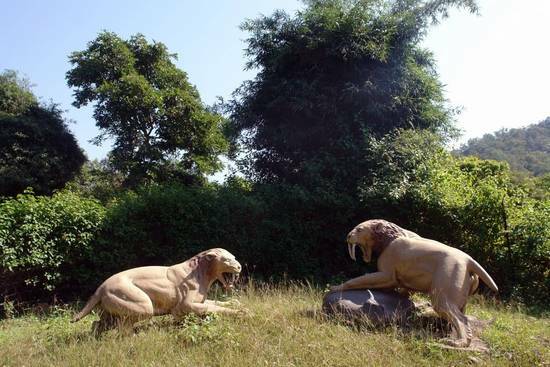 The fossil park today displays life size fiberglass models of pre-historic animals whose fossil skeletons were unearthed here. 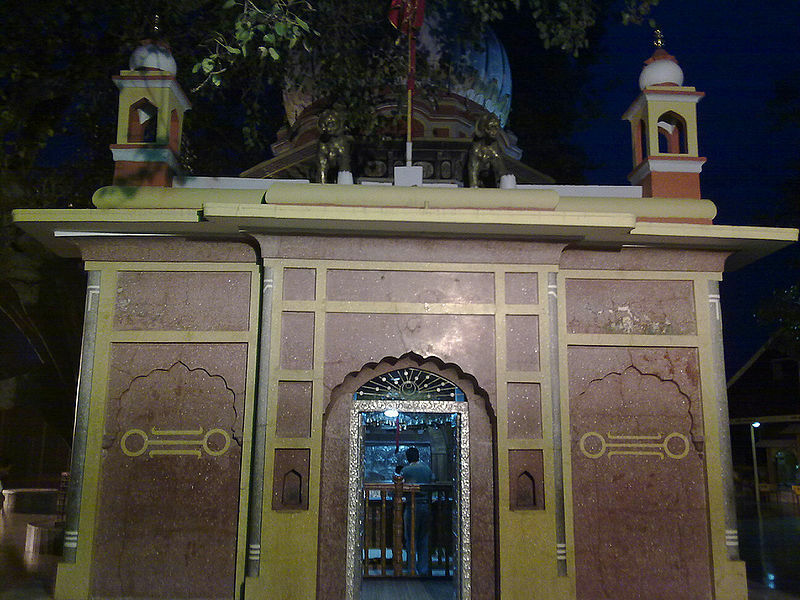 The 16th century temple built by Raja Dip Prakash at a distance of 23 km from Nahan is dedicated to Goddess Mahamaya Bala Sundry and is of an extreme religious importance. 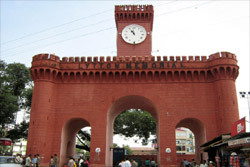 It is the place to be on the leisure trip. The gentle walks and the temples and tanks reminding of the era of the ex-rulers, the cranes and the ducks flying by and the calmness that prevails all around is what Nahan town is all about.